Paper refill is designed for use with Mead Memo Books. Includes narrow-ruled, white paper that is six-hole punched. 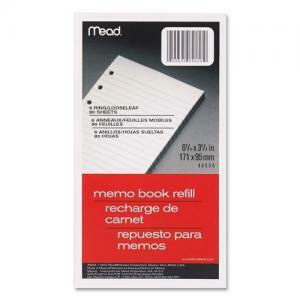 $11Tops White Bond Memo Sheets - 4" x 6"